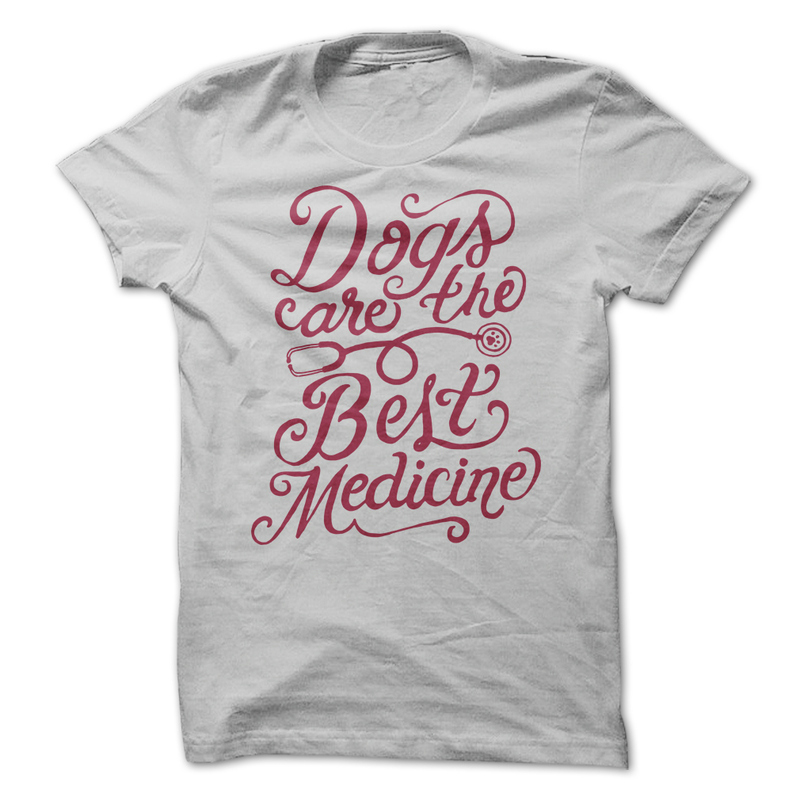 Let's make your day with this dog T Shirt. Buy 2 or more and get discounted shipping. Click to get this T Shirt right now.